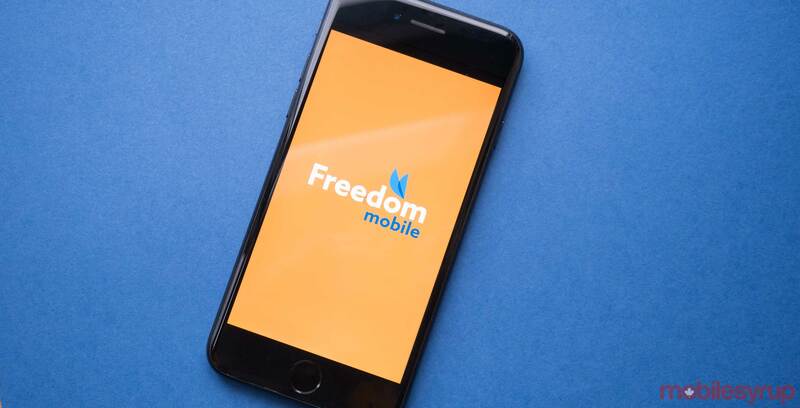 Hot off the heels of Freedom Mobile launching wireless service in Red Deer, Alberta and Victoria, British Columbia, the carrier has confirmed that it will dramatically expand its network in Ontario next month. 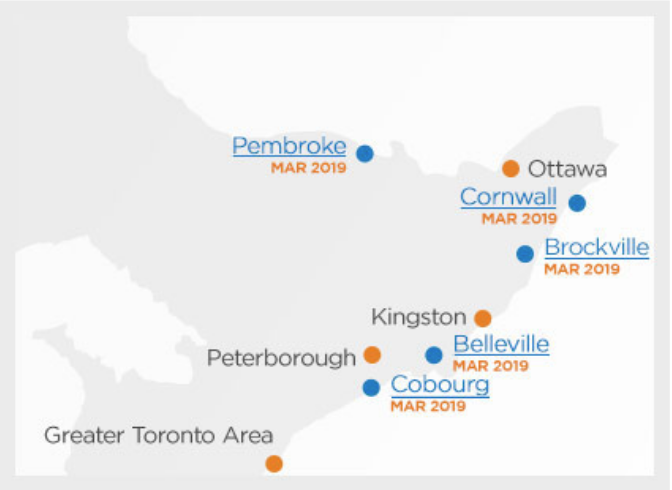 Originally announced in late 2018, Freedom has committed to turning on service in Brockville, Belleville, Cobourg, Pembroke and Cornwall in March. While the exact coverage map of each location is not yet known, it’s expected LTE speeds will be available in the core of each new area. There’s currently no indication if Freedom will offer the 10GB data $27.50 per month promo that it did to potential customers in Red Deer and Victoria. Hopefully it does. Shaw, Freedom Mobile’s parent company, recently announced its Q1 2019 earnings. The carrier currently has 1,468,473 wireless subscribers.